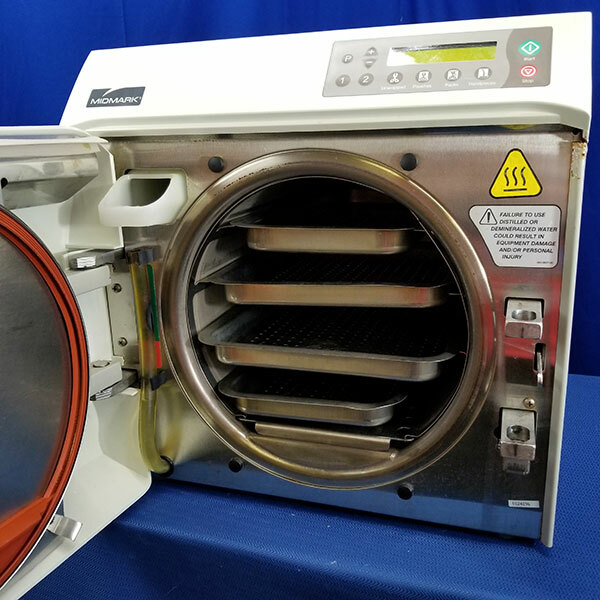 With the emergence of many aggressive, infectious organisms, there is an ever-increasing need for efficient, effective instrument processing in your practice. 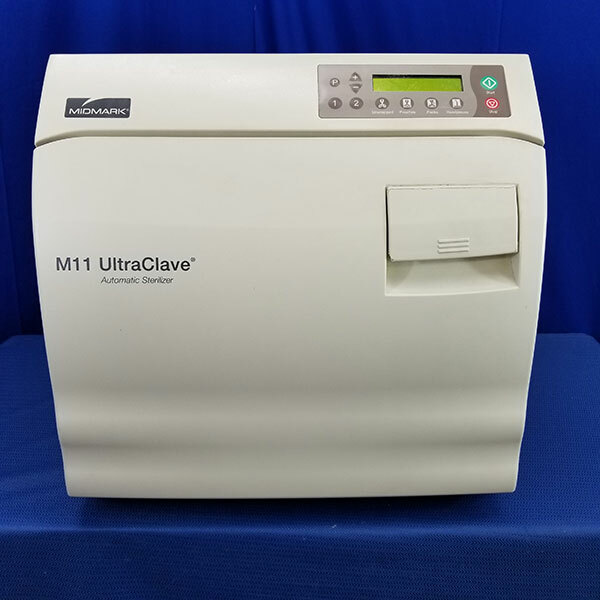 The M11 is the largest member of the Ritter family of autoclaves. 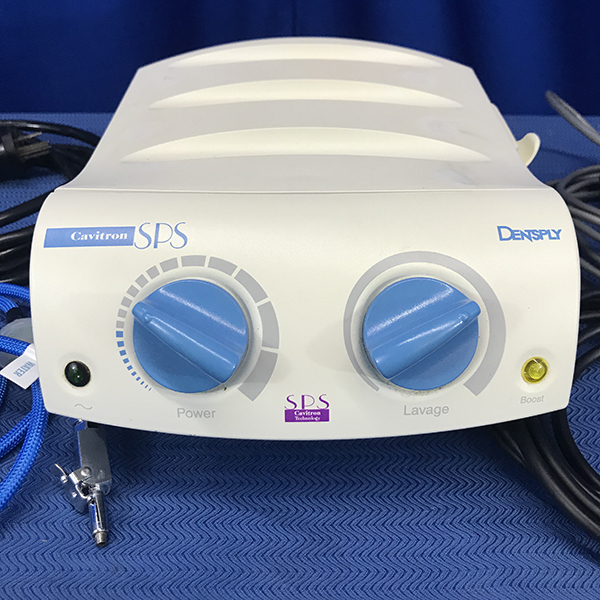 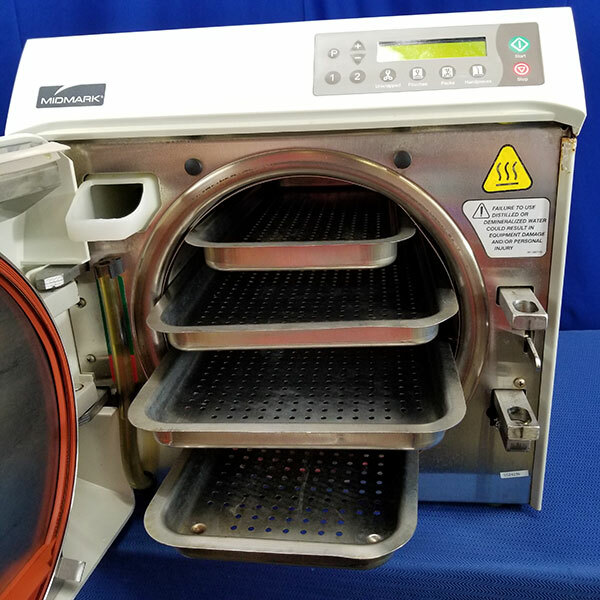 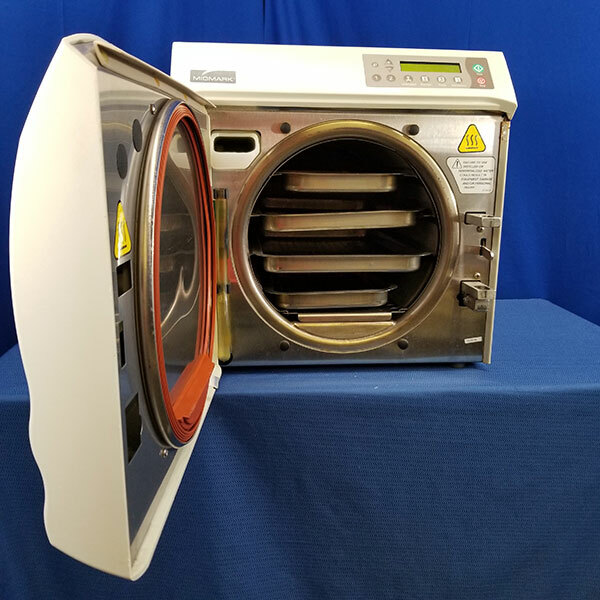 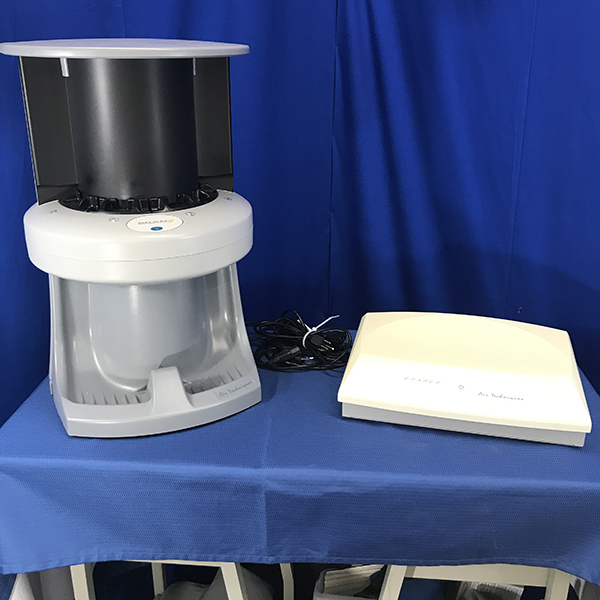 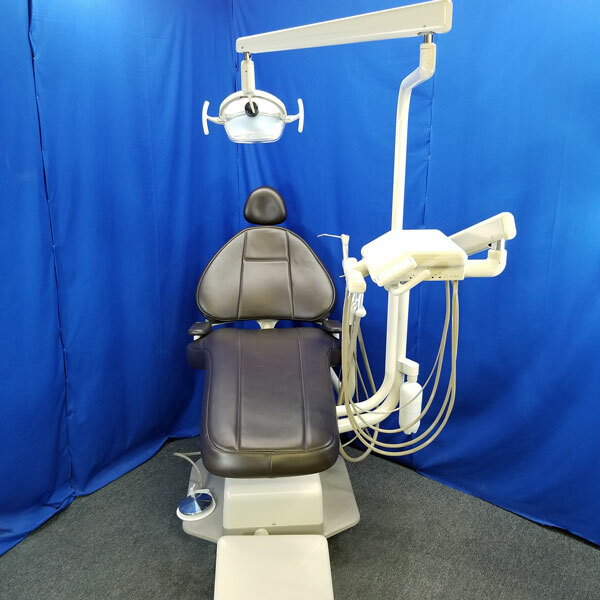 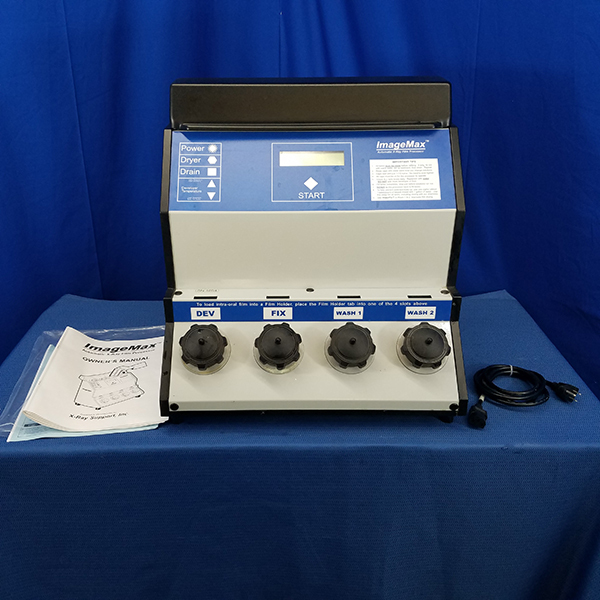 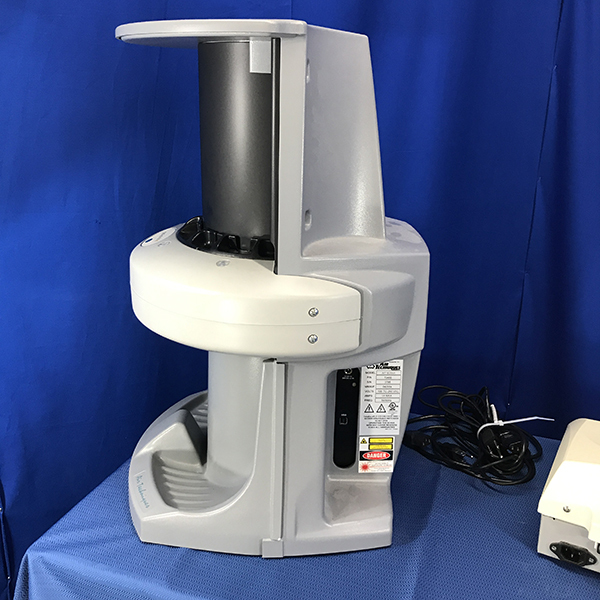 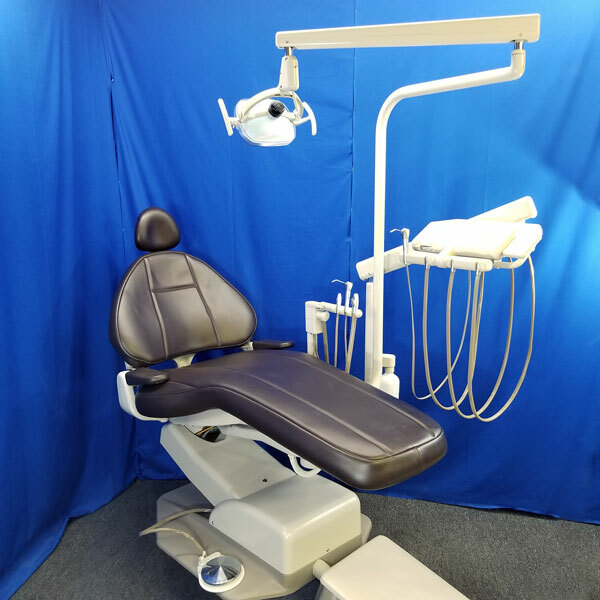 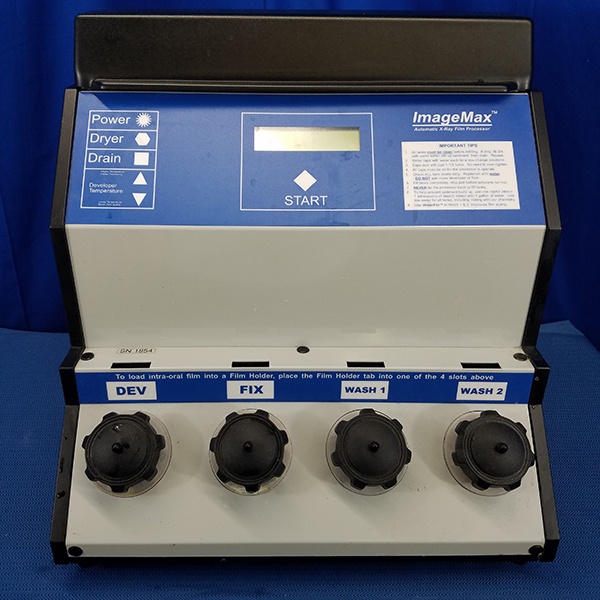 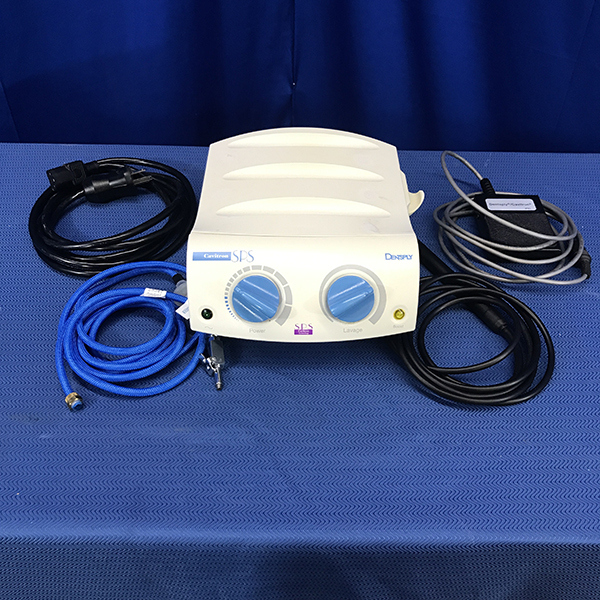 Its unique 11″ x 18″ chamber gives it the distinction of having the largest sterilizing capacity of any standard countertop sterilizer on the market, making it perfect for larger packs and instruments.